Do you like Flappy Bird 2? Share it with your friends. 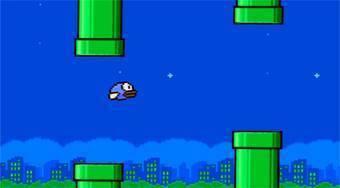 Flappy Bird 2 - continuation of the legendary game that offers better graphics and rotating game board.